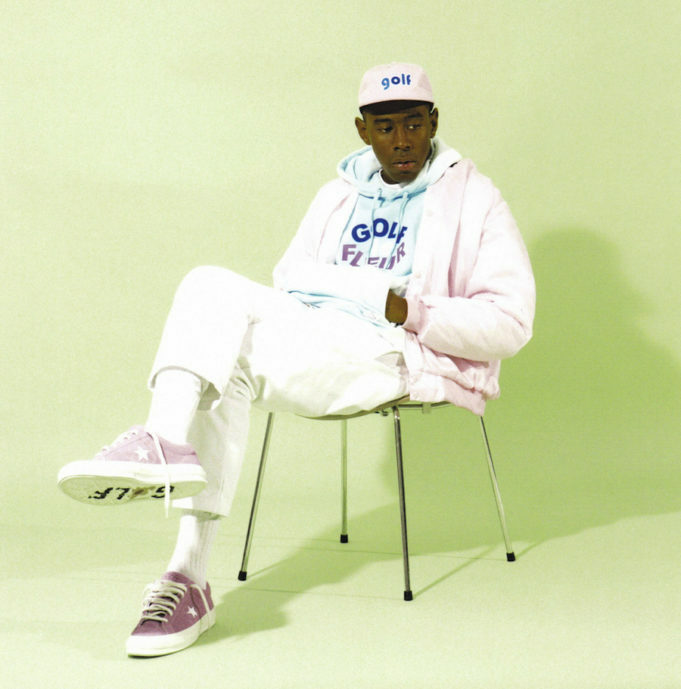 For any of you, die-hard Tyler fans who were looking to get your hands on Tyler’s newest shoe collaboration, I’m sad to announce the Tyler, The Creator x Converse collection is officially sold out. Last month, Tyler announced he would be parting ways from his longtime partnership with Vans and would be joining forces with Converse. The collaboration was officially released Friday, August 3rd and was available for pre-order. 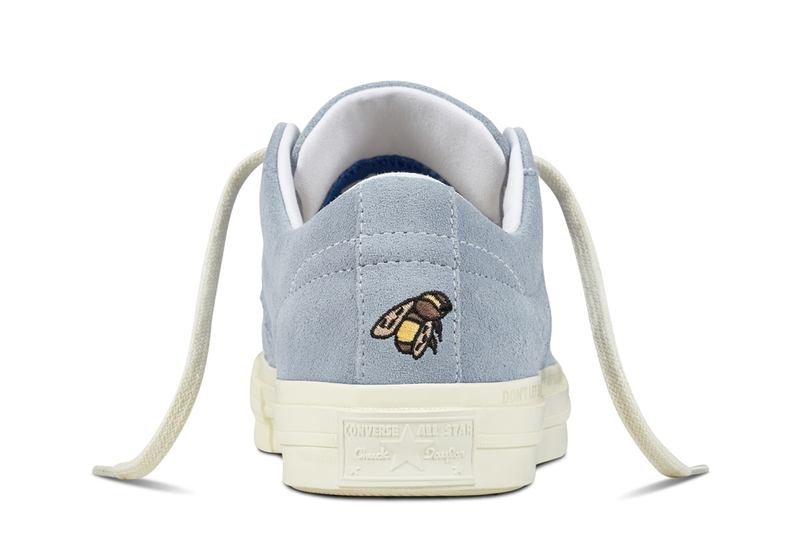 The Golf Le-Fleur collection appears on the Converse and Nike website, being that Converse is under Nike. 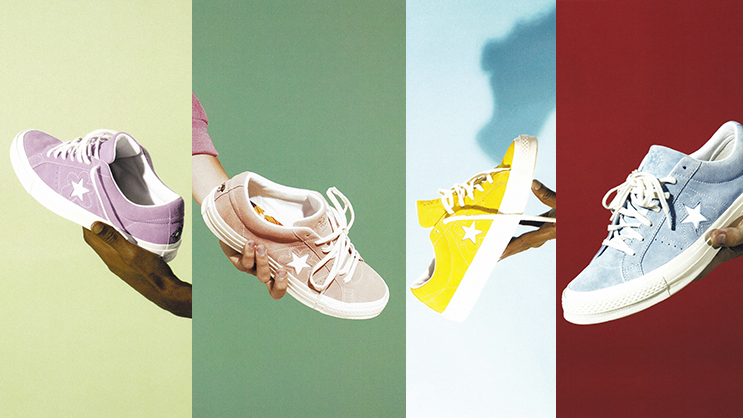 The Tyler, The Creator x Converse One Star Le Fleur collection included four distinctive, pastel colorways. Each shoe contains the flower-stitching design around Converse’s famous star logo. While it may not be surprising this collaboration sold out so quick, Tyler always makes sure to keep his fans updated through social media platforms, as well as his Golf Media App. Subscribe to Converse’s newsletter to keep up with the brand’s latest release and be the first one to know about Tyler’s merchandise restock. vmEhey Wow, great post.Really looking forward to read more. Fantastic.